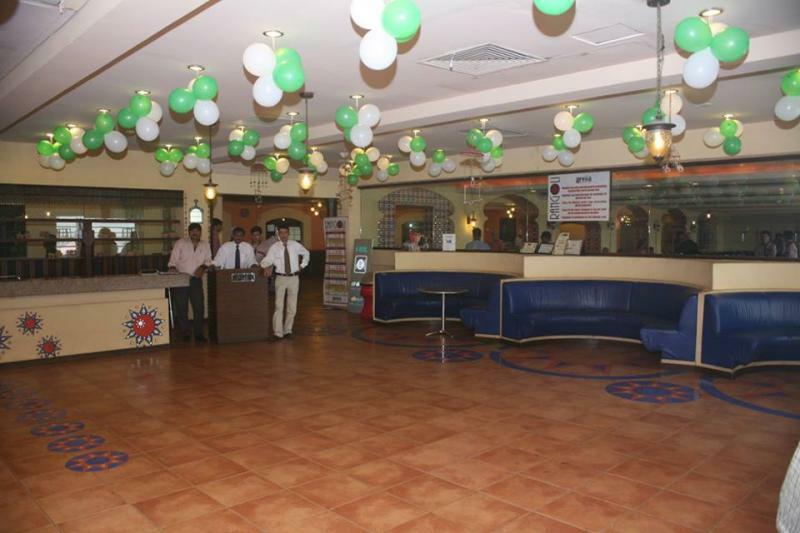 Arena is one of the best Venue in Karachi. 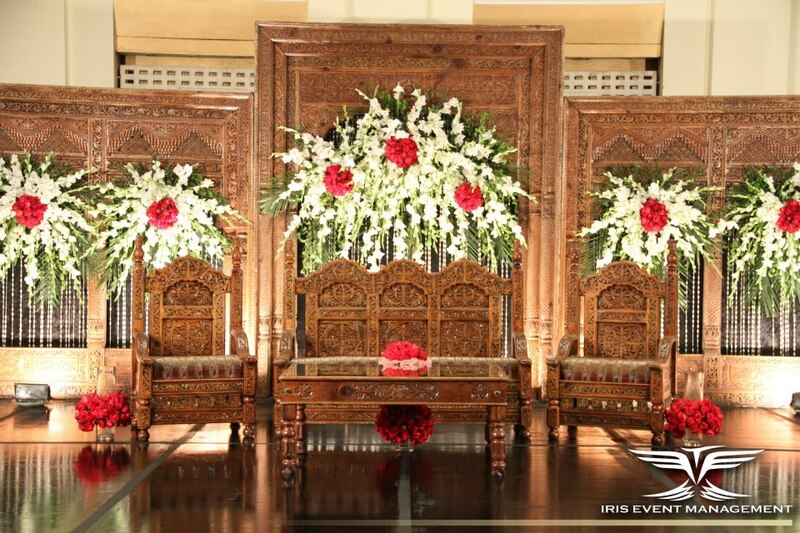 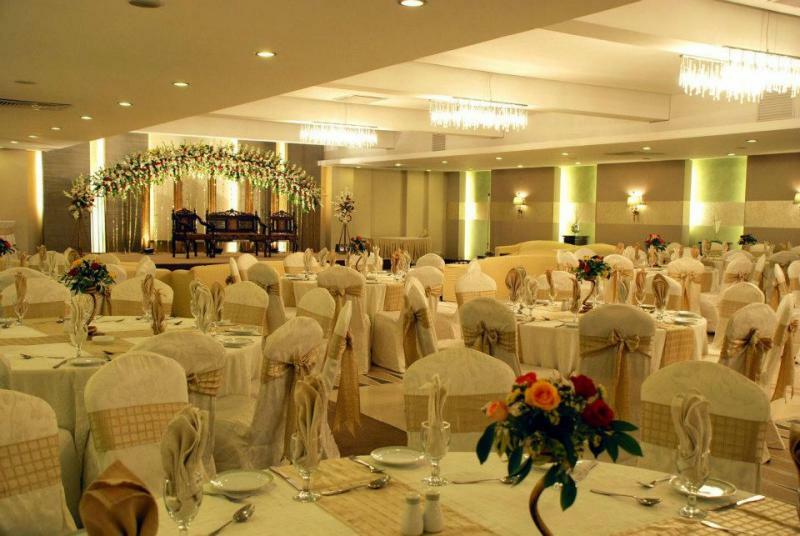 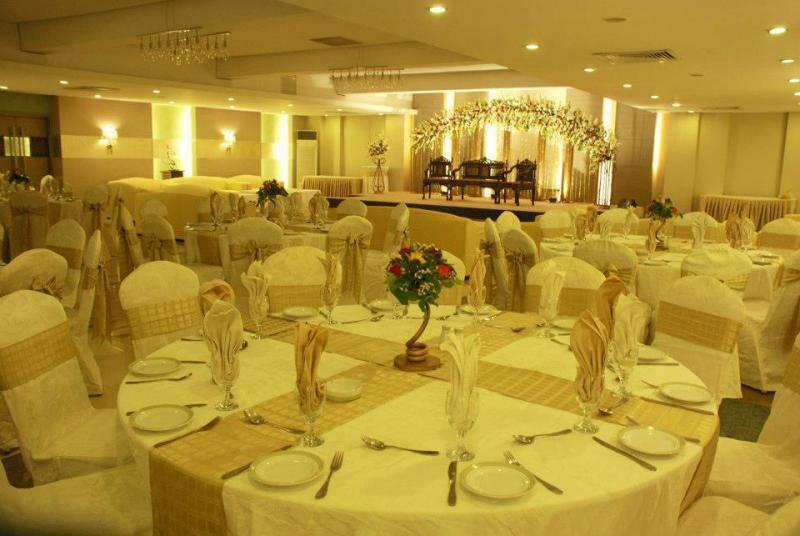 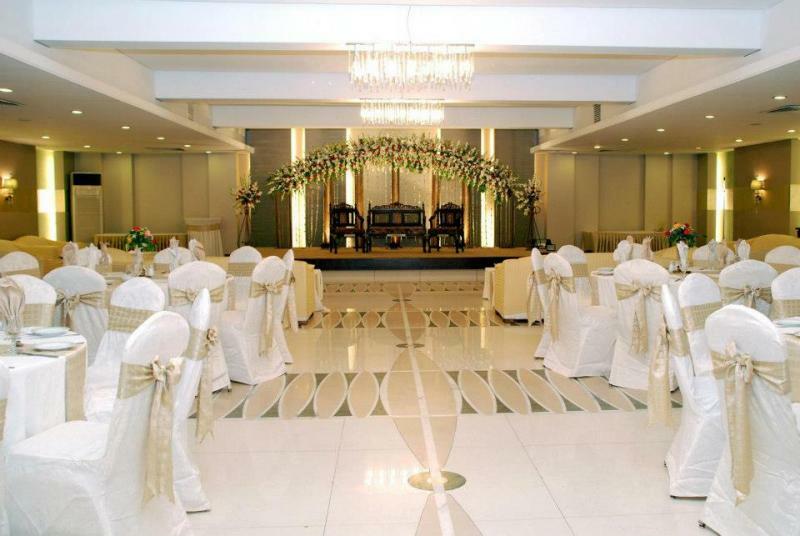 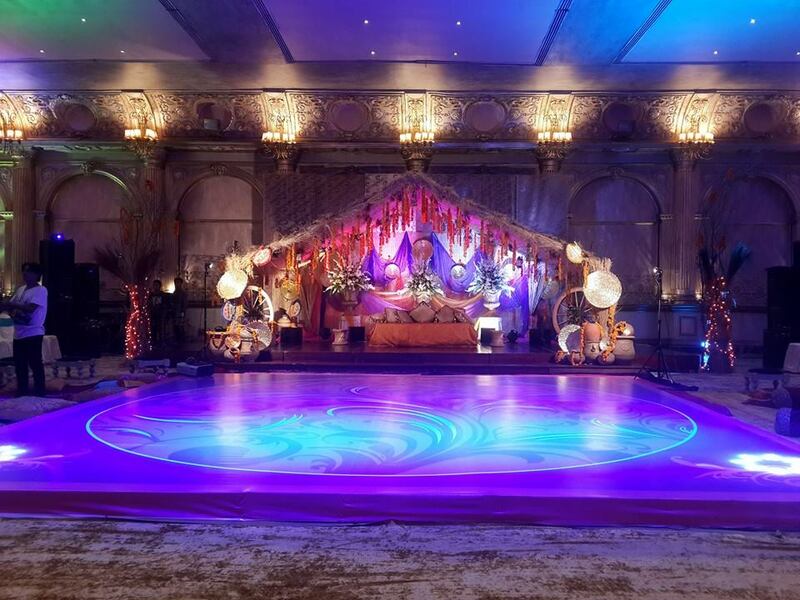 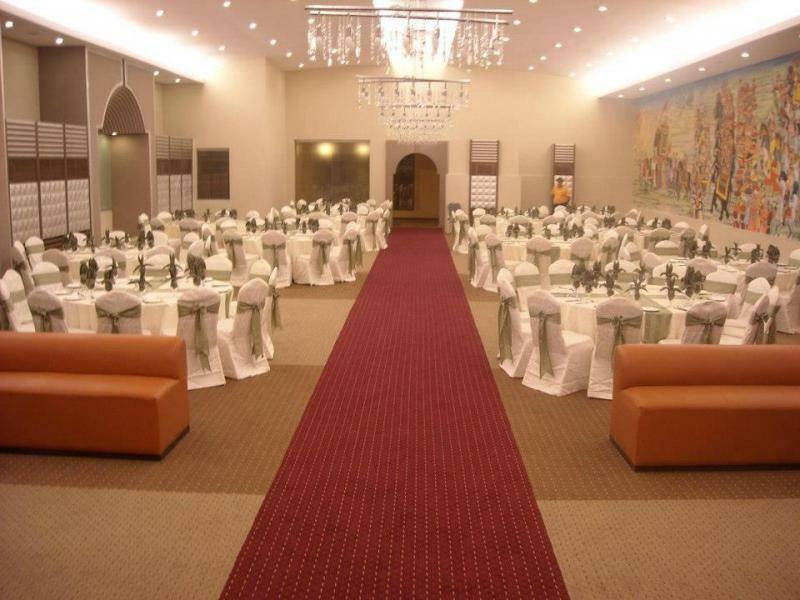 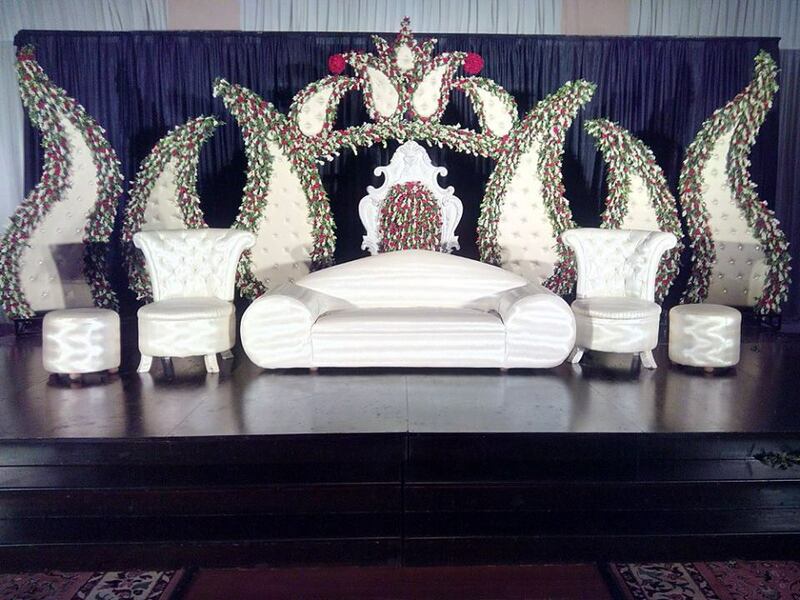 If you are looking for the best Venue in Karachi and you like the work of Arena then send an inquiry now and we will connect you with Arena as soon as possibe. 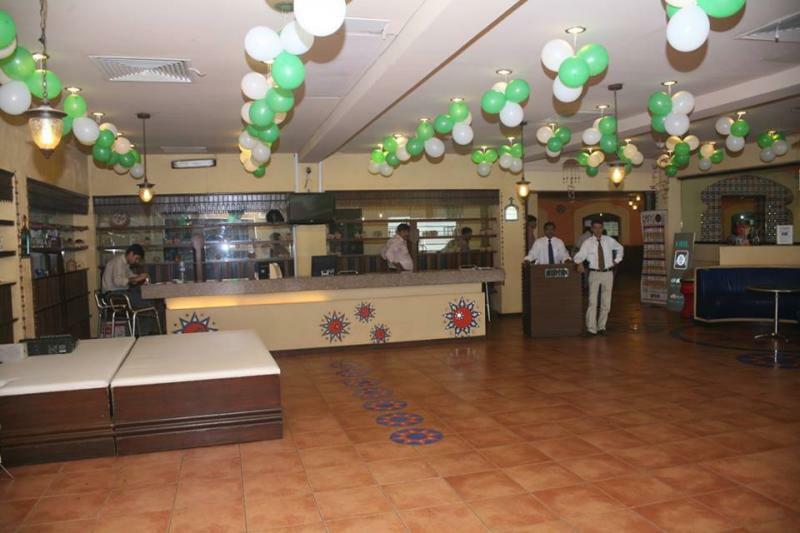 Facilities like Bowling Alley, Virtual Bowing, Miniature Golf, Pool Tables, Arcade Games, Kiddy rides, Ice Rink, Virtual Reality Simulator, and many more. 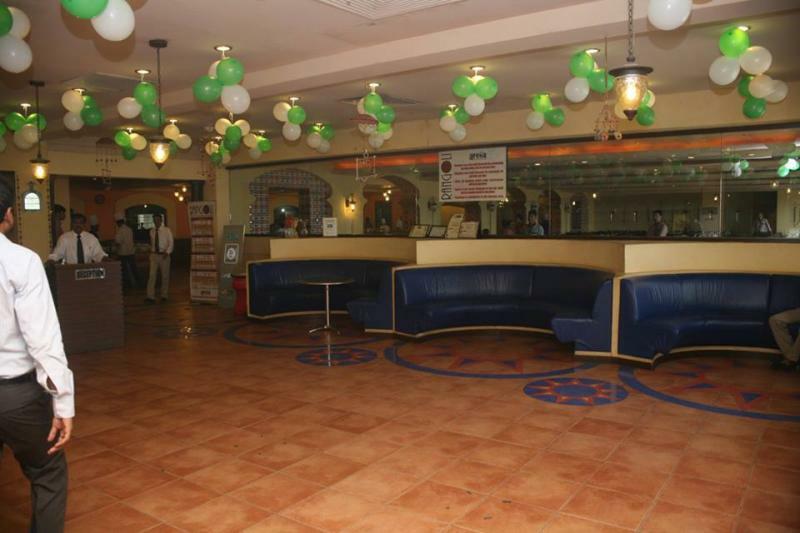 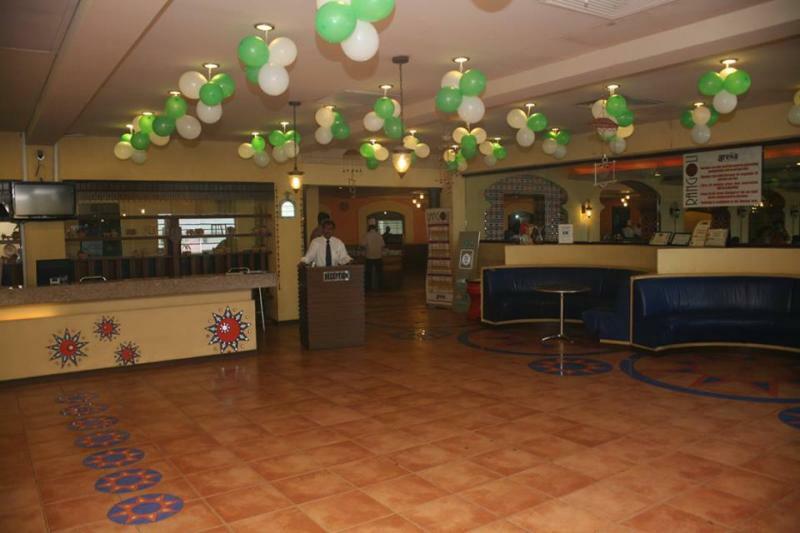 Facilities like Bowling Alley, Miniature Golf, Pool Tables, Arcade Games, Kiddy rides, Ice Rink, and many more.